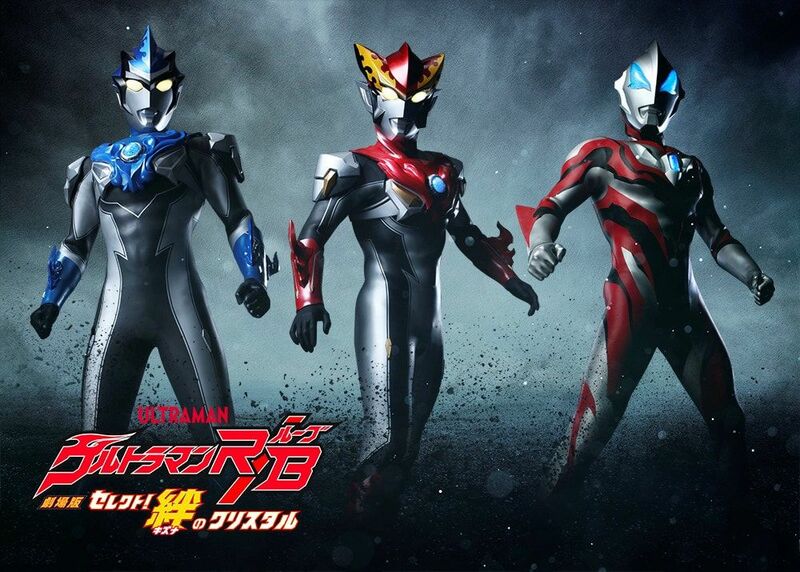 Thanks to this Tokyo Comicon coverage from Oricon News which gives as the details for the upcoming Ultraman R/B The Movie: Select! The Crystal of Bond! and also features Ultraman G/R/B and Ultraman Tregear! A mysterious Ultraman, Tregear, appears in the peaceful city of Ayakashi. The Minato siblings stand against this new invader and aiding them in this battle is Asakura Riku/Ultraman Geed! And with the power of the Minato family's bond, Ultraman G/R./B is born! Performing one of the movie's theme will be done by Takeshi Tsuruno, known to many as Shin Asuka/Ultraman Dyna. 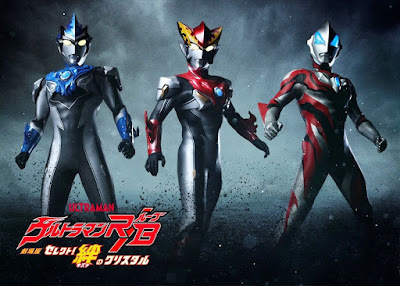 Ultraman R/B The Movie: Select! The Crystal of Bond! will premiere in Japanese cinemas this March 8, 2019.